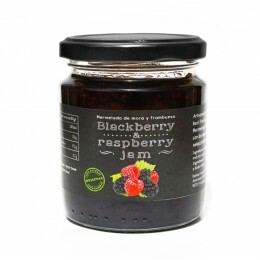 Artisanal jam made with the best fresh fruits selected! 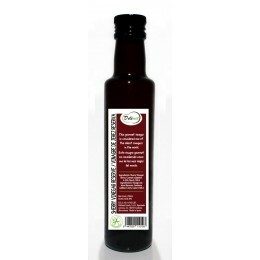 Ingredients: Raspberry, blackberry, suggar and citric acid. 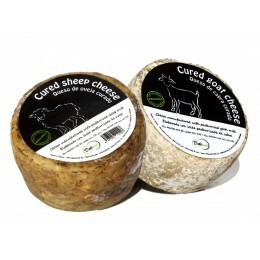 Compound pack of: - 1 Spanish cured goat cheese of 400gr approximately - 1 Spanish cured sheep cheese of 400gr approximately. 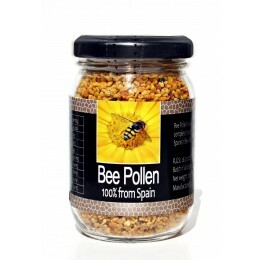 Bee pollen 100% from Spain. 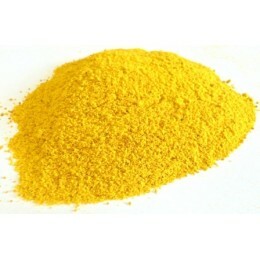 Experts consider the Spanish Bee Pollen the best of world. 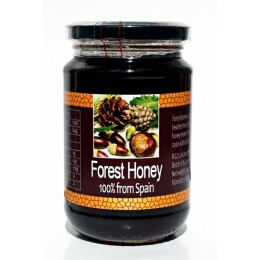 Bee pollen is a potent source of energy andcontains 15% protein, as well as carbohydrates,fatty acids, minerals, and vitamins A, B-1, B-2, B-3,B-5, B-6, B-12, C, D and E.
Forest honey 100% from Spain. 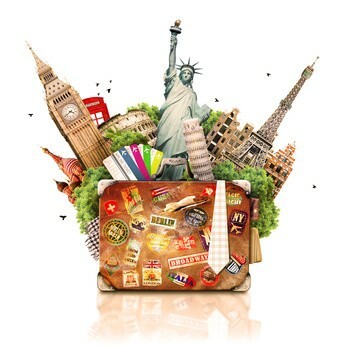 Selected from best regions. 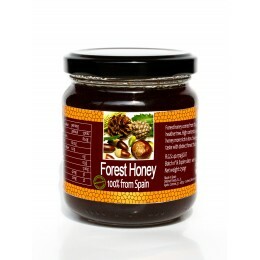 Forest honey comes from the Oak and heather tree.High content in minerals, the honey more rich in iron.Sweet balsamic taste with distinct forest fruit notes. 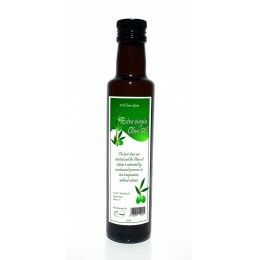 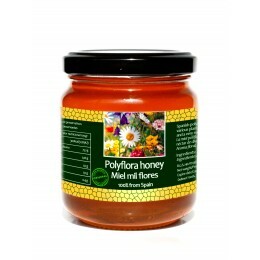 Spanish polyflora honey comes from the nectar of various plant species from all over Spain. 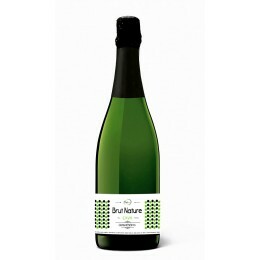 Floral aroma and a very sweet and floral taste. 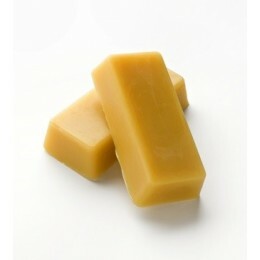 Without colorants and preservatives. 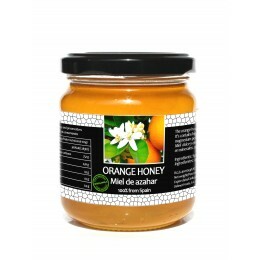 The orange honey is sweet taste and mild flavour. 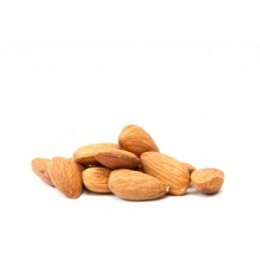 It’s contains high minerals: zinc, manganese, magnesium potassium... 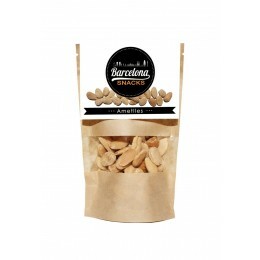 Without colorants and preservatives. 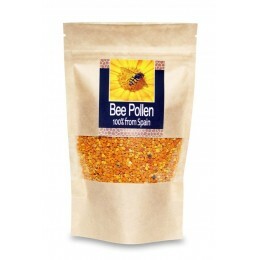 Bee pollen 100% from Spain. 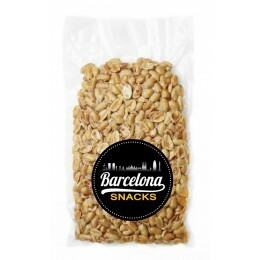 Experts consider the Spanish Bee Pollen the best of world. 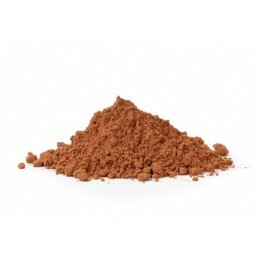 Bee pollen is a potent source of energy and contains 15% protein, as well as carbohydrates, fatty acids, minerals, and vitamins A, B-1, B-2, B3, B-5, B-6, B-12, C, D and E.
Spanish bee pollen powder, especial for mix with yoghurts, juices, milkshakes, salads... Bee pollen 100% from Spain. 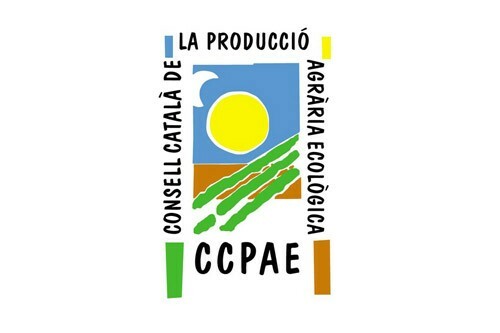 Experts consider the Spanish Bee Pollen the best of world. 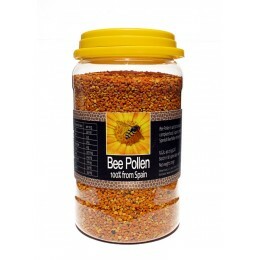 Bee pollen is a potent source of energy and contains 15% protein, as well as carbohydrates, fatty acids, minerals, and vitamins A, B-1, B-2, B3, B-5, B-6, B-12, C, D and E.
Spanish bee pollen granules, especial for mix with yoghurts, juices, milkshakes, salads... Bee pollen 100% from Spain. 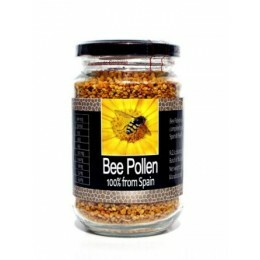 Experts consider the Spanish Bee Pollen the best of world. 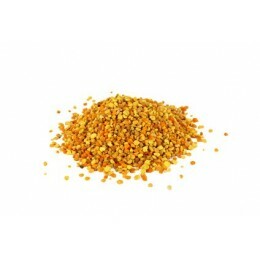 Bee pollen is a potent source of energy and contains 15% protein, as well as carbohydrates, fatty acids, minerals, and vitamins A, B-1, B-2, B3, B-5, B-6, B-12, C, D and E.
The best Spanish beeswax selected and filtered! 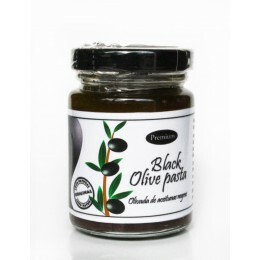 Handmade toasts are drizzled with the purest extra virgin olive oil and a pinch of salt. 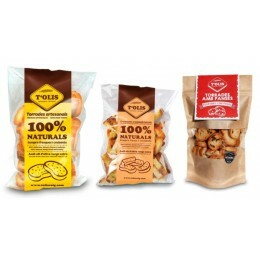 They are baked, not fried, using selected natural ingredients and free from any artificial preservatives and flavours. 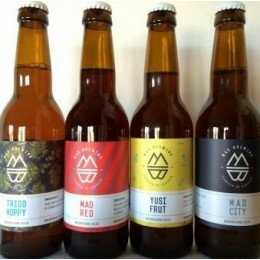 100% natural and artisan! 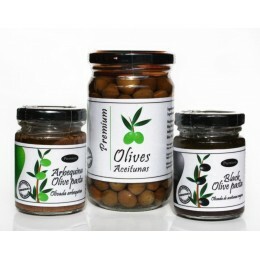 100% natural and artisan DIPS are drizzled with the purest extra virgin olive oil and a pinch of salt. 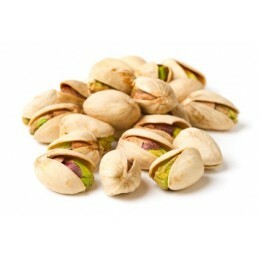 They are baked, not fried, using selected natural ingredients and free from any artificial preservatives and flavours. 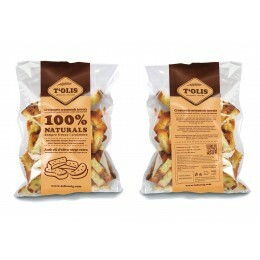 100% Handmade toasts with raisins! 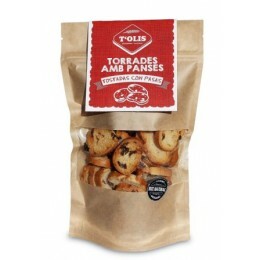 Excellent for tapas! 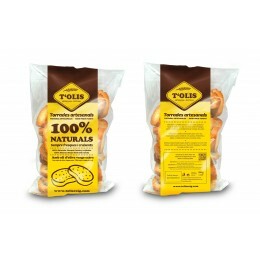 Without colorants and preservatives! 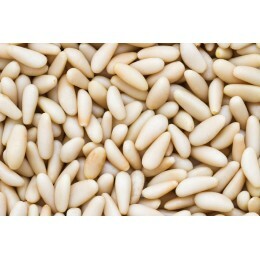 Ingredients: Wheat flour,. 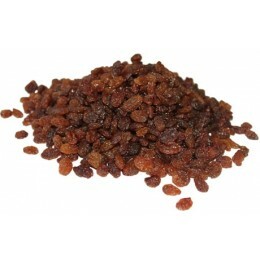 salt, water, raisins and natural yeast.Contain gluten. 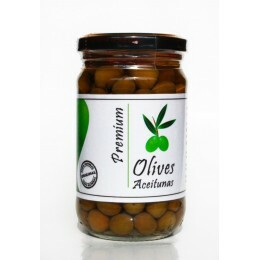 Salty and fried snack with olive oil perfect for any refreshments. 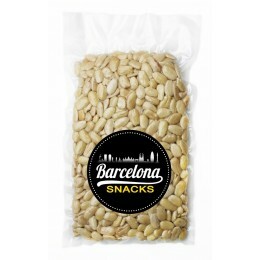 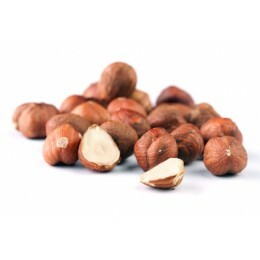 Ingredients: Peanuts without peel, olive oil and salt. 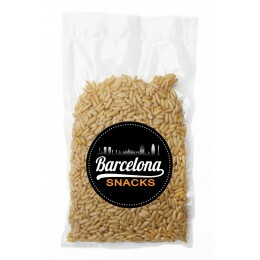 It can contain traces of other dried fruits. 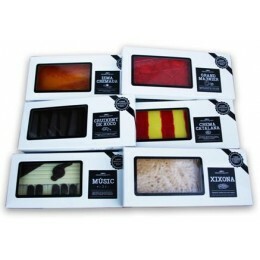 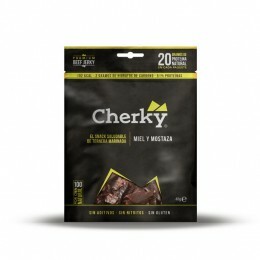 The best gourmet products selected! 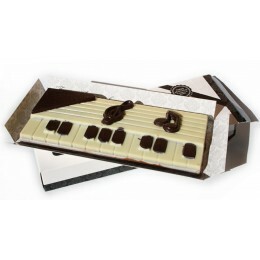 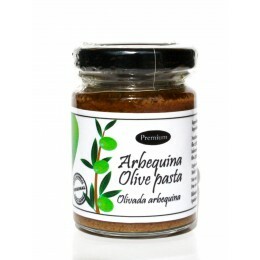 We have selected our best handmade and gourmet products during years. 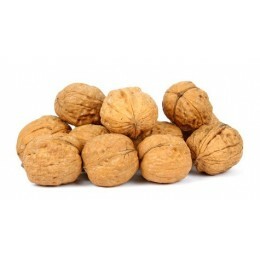 Our products have been manufactured with the best raw materials. 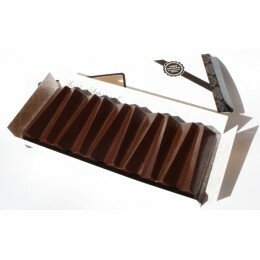 Our products are appreciated for our customers for our continuous improvement. 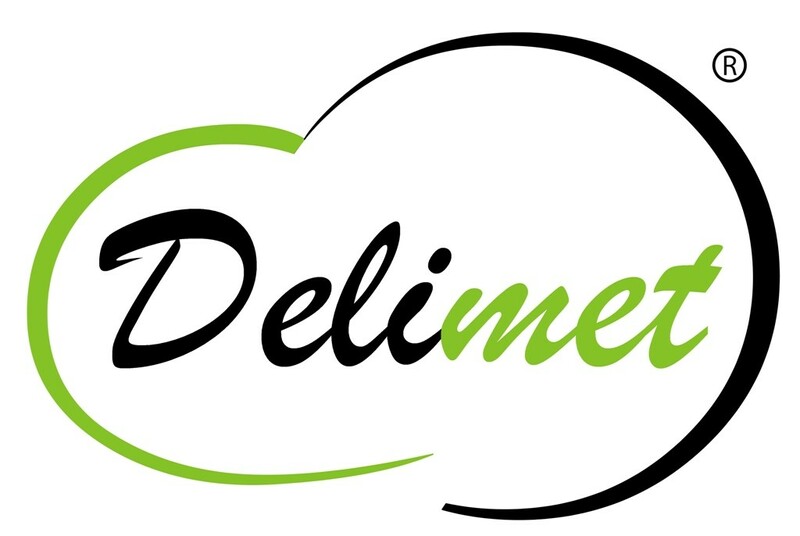 Delimet's products are handmade and made in Spain totally. 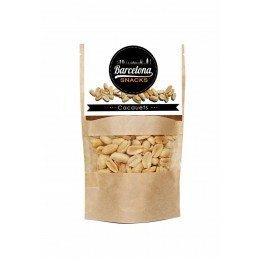 You can look for our products in the best international gourmet and delicatessen shops.